When Morgan stumbles across a dead body in the shadowy depths of Sutton Woods, her stability is knocked askew. Jason, the ranger who comes to her aid, provides a steady rock of support. The death seems at first an accident, but Morgan knows in her heart that something critical is out of place. 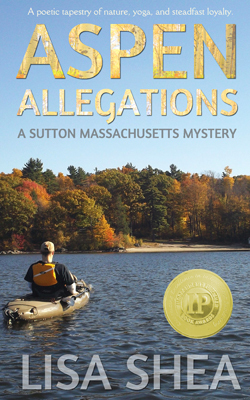 I'm thrilled and honored to announce that Aspen Allegations: A Sutton Mass. 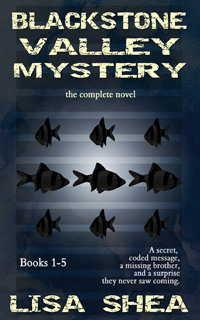 Mystery has been awarded the GOLD MEDAL for best regional e-book east of the Mississippi by the IPPY awards! 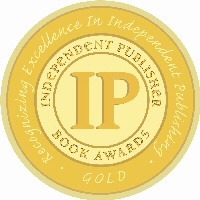 These awards are for books published by independent publishers. There were 5,300 entries vying for the IPPY awards, so there was a huge field of entrants. Thank you so much to my fans, readers, editors, and other supporters who helped make this possible! Aspen Allegations Virtual Book Launch - thank you to all who participated! This book was strongly based on an actual drowning murder in 1906 in New York. 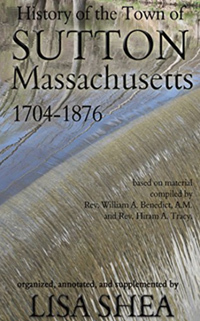 The book then inspired an actual drowning murder in Sutton, Massachusetts in 1935. In a situation quite similar to the book "An American Tragedy", and to the 1906 murder on which it was based, Newell Sherman took his wife Alice out on a rowboat on Lake Singletary, Sutton Massachusetts, and flipped the boat. He then watched her drown before swimming back to shore.